Illinois Central Railroad was once one of the mightiest businesses in the Midwest. Beginning in the 1850s, "The Main Line of Mid-America" rolled freight and passenger trains out of Chicago into the deepest South and west to Iowa for well over a century. The railroad was so powerful, a few towns along its lines were named after the company&apos;s bosses or—in the case of Centralia, Illinois—the railroad itself. And from the 1920s through the 1960s, its trains carried up black southerners by the hundreds of thousands—each of them trading in life in the rural and oppressive Jim Crow South for the chance of better days in the industrial north. 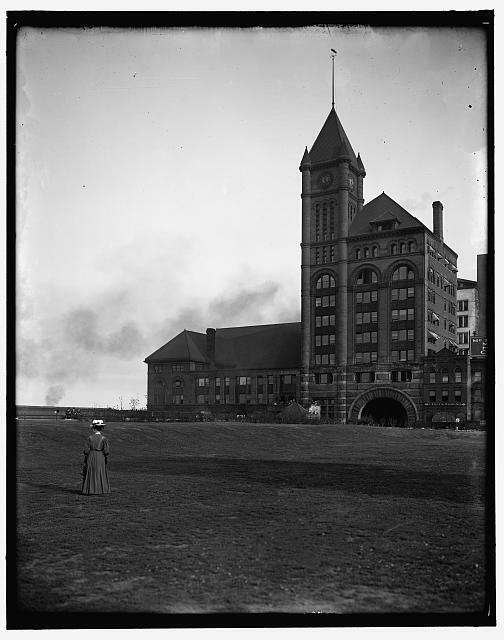 All that might and money was expressed in Illinois Central&apos;s magnificent—and sadly, long gone—main passenger station built in 1893 at Roosevelt and Michigan. 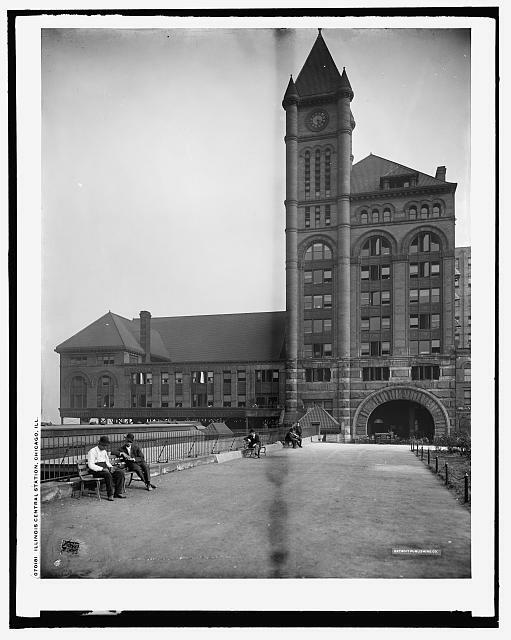 Designed by New York architect Bradford Gilbert, the big Romanesque pile featured a 13-story tower and what was then the world&apos;s largest train shed. The building was demolished in 1974. But the pipes were calling a year earlier, in late 1973, when Illinois Central moved its offices to the then-new modernist Illinois Center office development near Wacker Drive east of Michigan Avenue. The Central Station neighborhood was built on the old station&apos;s site, beginning in 1990. But Gilbert&apos;s beauty lives on in black-and-white photos on the Library of Congress website. The pictures show the station in its earliest days when the building was quite the looker, as evident in the images from 1900 above. 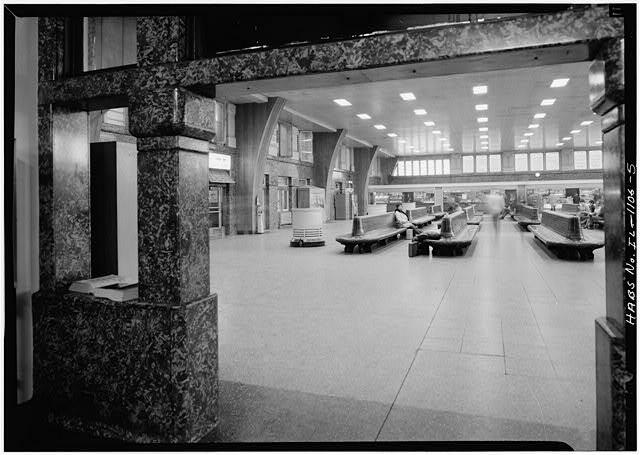 The 1970s were a rough time for classic Chicago passenger stations, so Central Station&apos;s demise wasn&apos;t unusual. 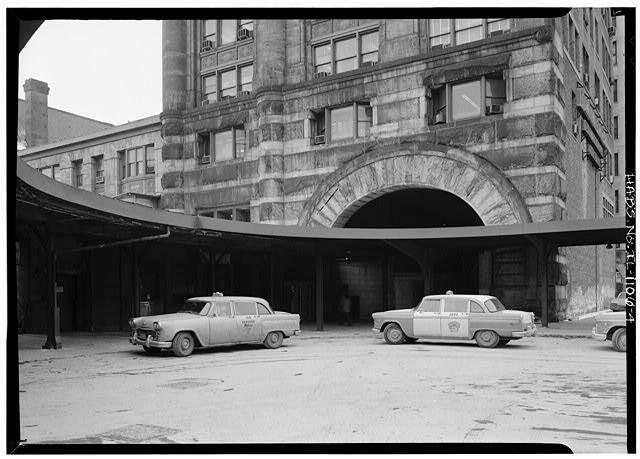 Grand Central Station at Harrison and Wells was wrecked in 1971. 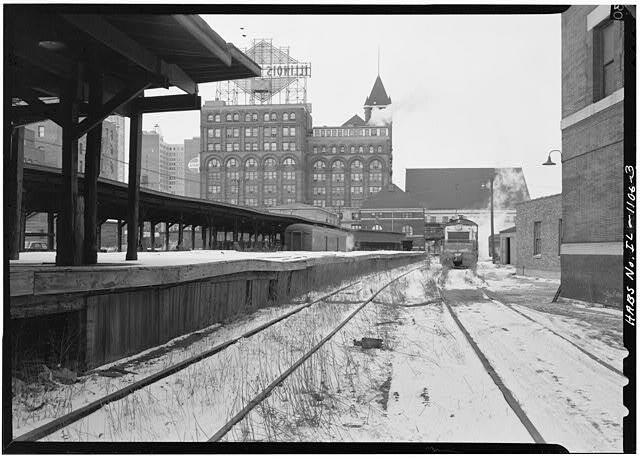 Dearborn Station at Polk and Dearborn survived, but its tracks, platform and train shed were demolished in 1976. 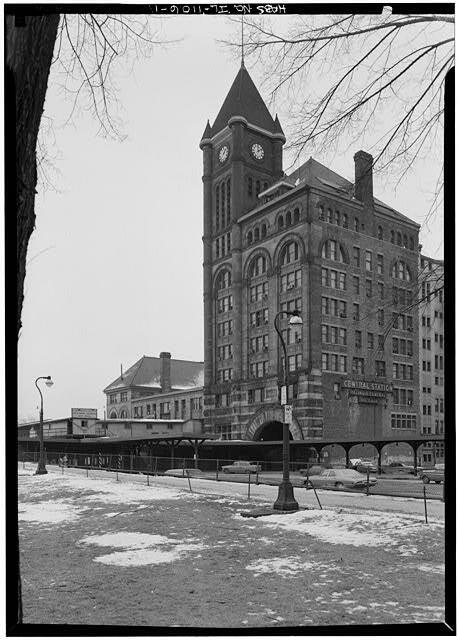 LaSalle Street Station at Van Buren and LaSalle barely survived the 1970s, but was razed in 1981 and a new station and office high rise was built in its place. 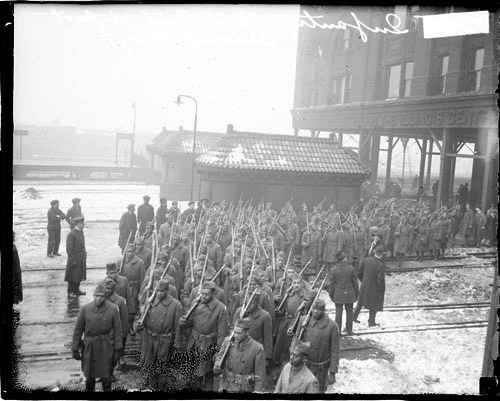 Same for Chicago and Northwestern Railway station at 500 W. Madison. It was demolished in 1984 and replaced by Citicorp Center, which contains the Ogilvie Transportation Center.